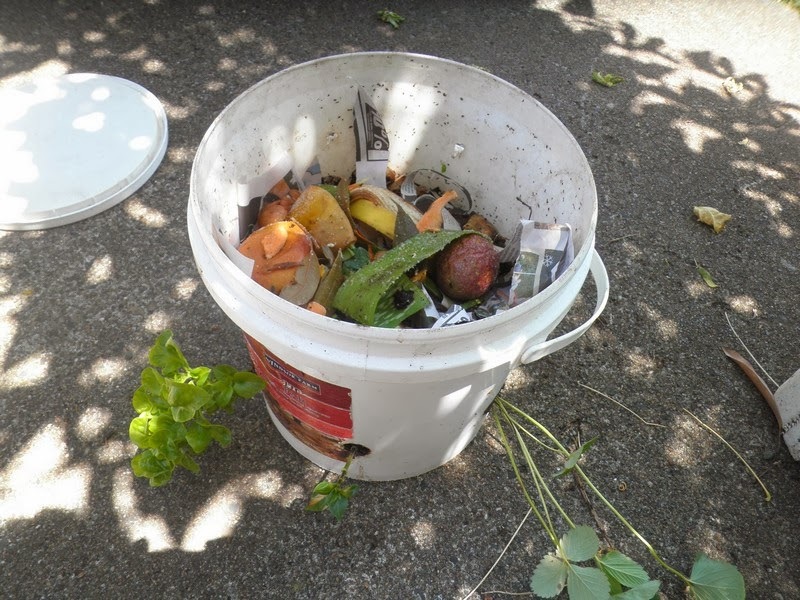 Worms love eating fruit and vegie scraps from the kitchen but avoid meal and meat leftovers as they will go mouldy. They love tea bags and coffee grounds. Adding shredded newspaper and cardboard provides carbon. 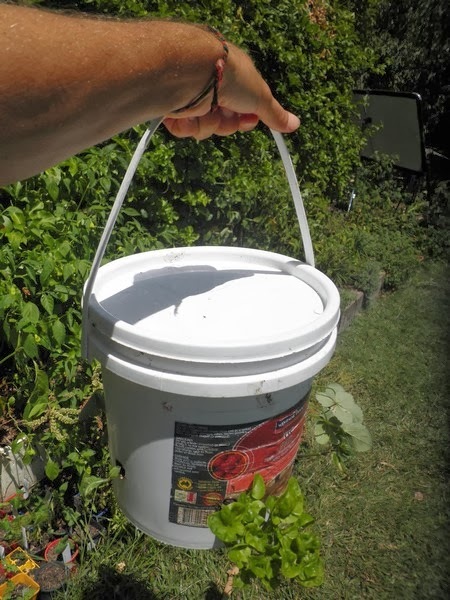 The worms produce liquid which plants drink so you rarely need to water. 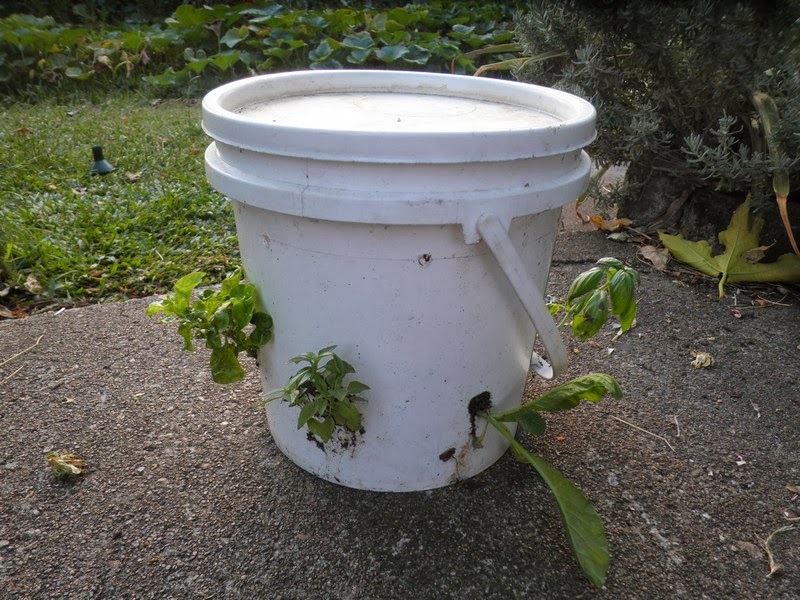 The "worm farm plant pot" should be kept in the shade close to your kitchen or even hung out of a window, so you can pick greens for your meal and dispose of fruit and vegie scraps.